The effects of radon rise by more than 900% if you are a smoker. 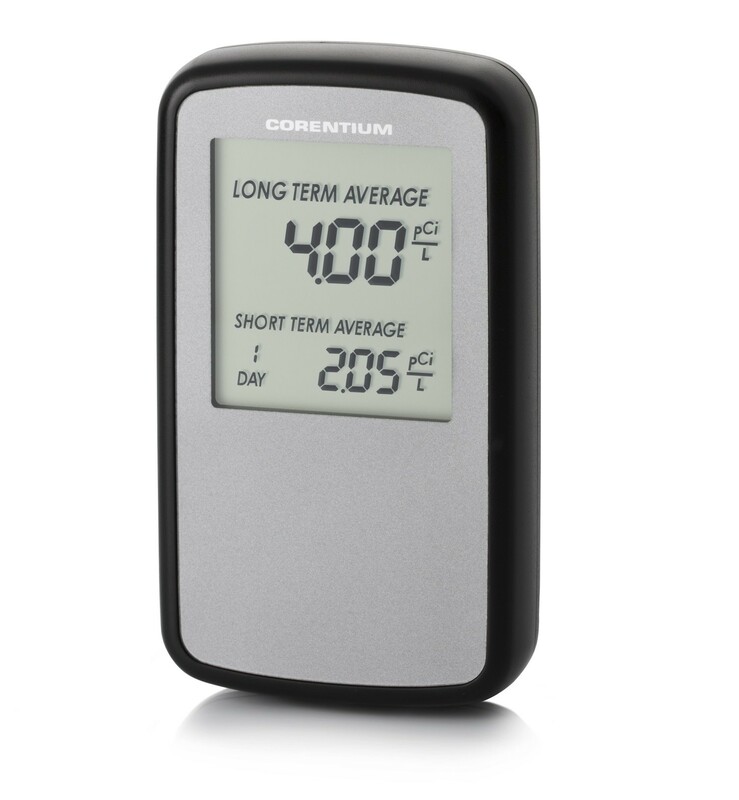 The radon risk to non-smokers is a serious concern also. The effects of smoking are already well documented, likewise the effects of radon exposure are now widely known to be a major cause of preventable death in the world today.What are the results...Lung Cancer is the only know result of breathing radon gas. 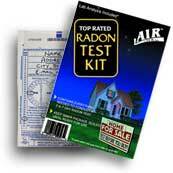 Your radon risk is a clear and present danger ! It's never too late to reduce your risk of lung cancer. 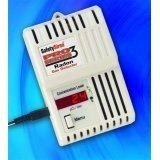 Please test for radon and fix your home if a high level is found. 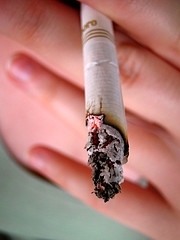 If you are a smoker, stop smoking and cut your risk even more.